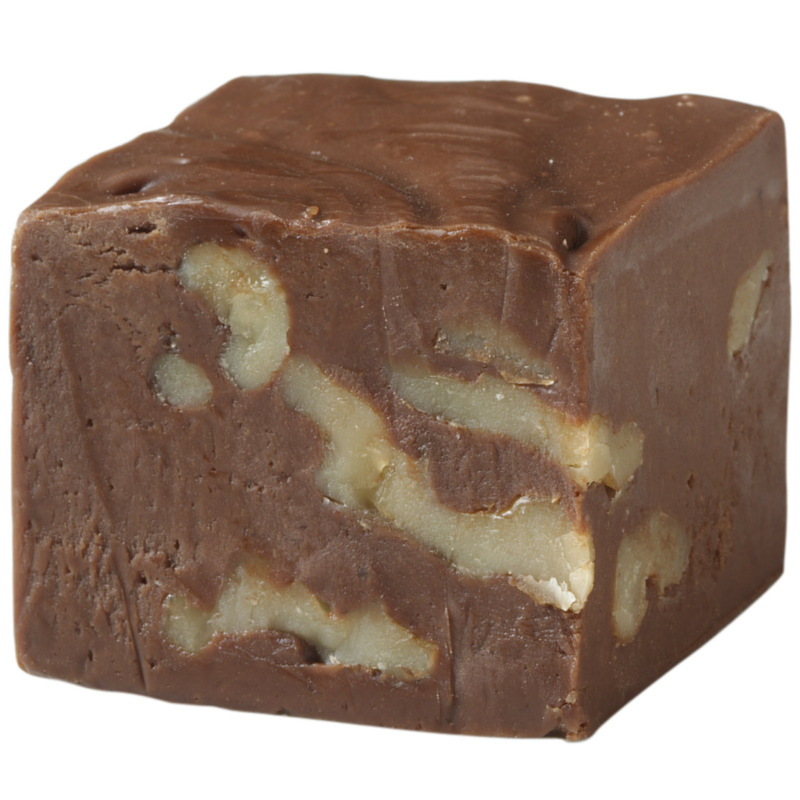 I think this chocolate walnut fudge is one of the best I have ever tasted. Very good, and the price is right also. The only problem is it was hard to diet/eat just a small amount at a time. It's great to have around when choco-holic friends visit. The fudge is a good as my mother made. Just the right blend of sweet and chocolate. Smooooooth. Friends ask me who made the fudge and I share that I purchased it from Miles Kimball. They are surprised it's not homemade. Excellent Fudge...... and I've had plenty over my lifetime. This one is FULL of walnuts. You'll need a knife to cut through for a piece, there's that many in every bite. Chocolate is smooth.....not grainy and not too overly sweet. You'll get many THANK YOU'S if you decide to give these away over the holidays. I see now they even have a sugar free for the diabetics. EXCELLENT. I have bought fudge before and been very disappointed but this is as close to homemade as I have every tasted. Very good and has lots of nuts which is hard to find. I will say it wasn't completely smooth, but overall very good. I will buy more in the future. A five star review would've been possible if there had been more walnuts!! Arrived very soft because of summer shipment. Recovered nicely in the fridge though. Shipping time is horrible! Just make your own fudge! I can't rate the taste of fudge because it was part of a gift for Christmas and they just got it after the Holiday 2 1/2 weeks later. First time customer and ordered 2 food products. One shipped right away as the other showed it was packed, but I never got tracking info on the packed item. I emailed service and they said allow 2-3 weeks as states in the details, but didn't answered me if it shipped! Great service! Will not order from this place again. I just hope the fudge was worth the wait. 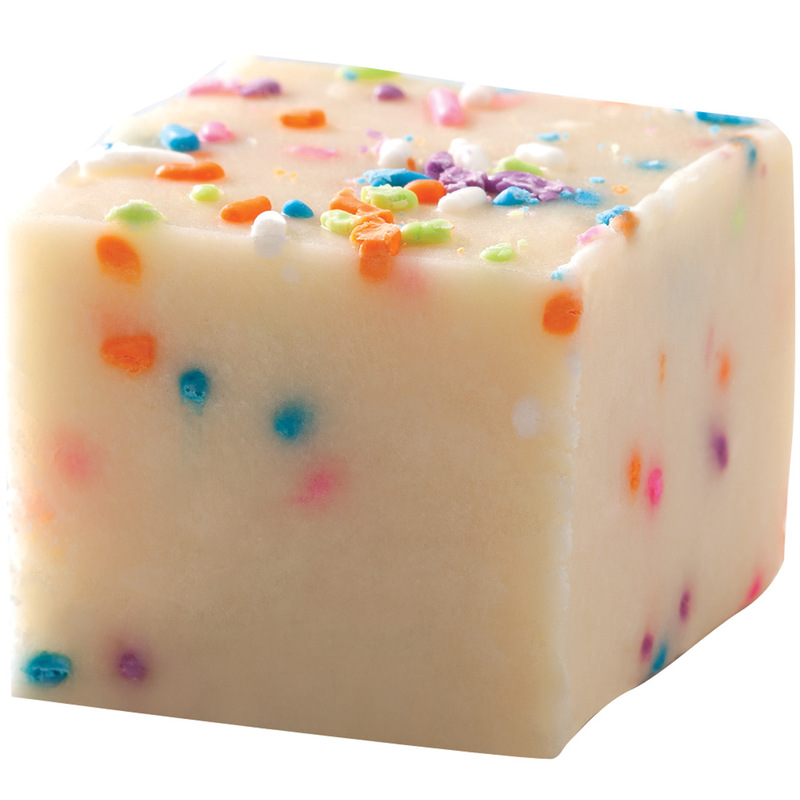 I love fudge and this looks delicious! Bought before and it is awesome. The product looks so delicious. I scrolled past it twice and I had to go back and to order it could not ignore it so I decided to give it a try. This is for my mother for Mother's Day and she lives on the other side of the United States. Just easier to buy it for her and have it shipped. Oh, and she loves the walnuts in it! 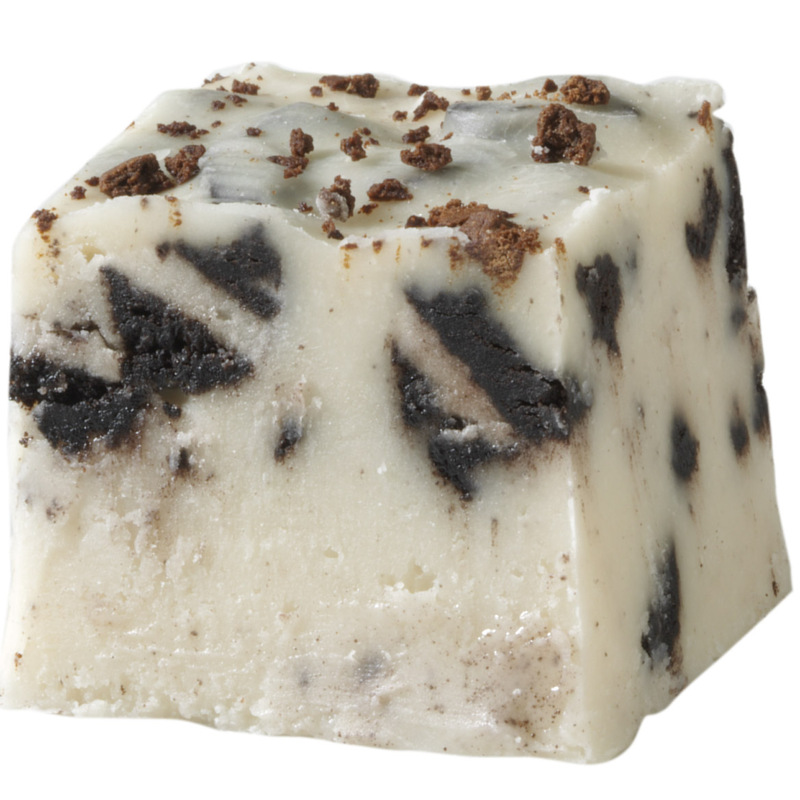 I chose this product because who doesn't love Chocolate Walnut Fudge? I have bought this Walter Drake fudge for several years. I've tried other companies, but Walter Drake chocolate walnut fudge is always the best, and I'll always buy this fudge from Walter Drake. No more to say than that. This is the best homemade fudge I've found. I used to make fudge long ago for my children, and now that I'm old, I tried different fudges by mail order. I found just as good as my own homemade fudge when I got it from Walter Drake. Because my husband and I like fudge. I've had it before, it's very good. 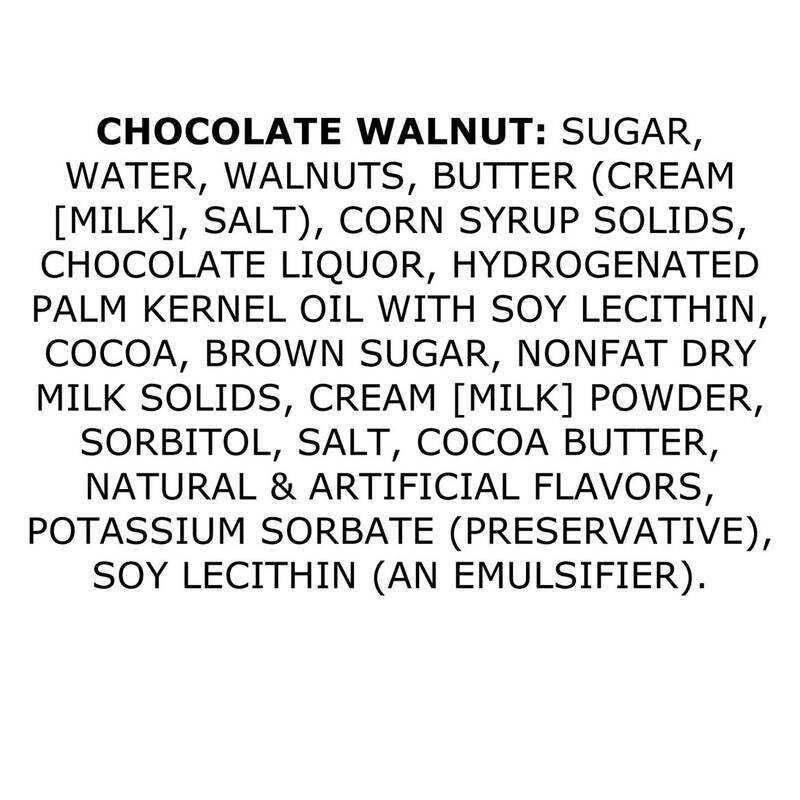 Where would I find Dark Chocolate Covered Walnuts? Sugar Free if possible. BEST ANSWER: Thank you for your question. 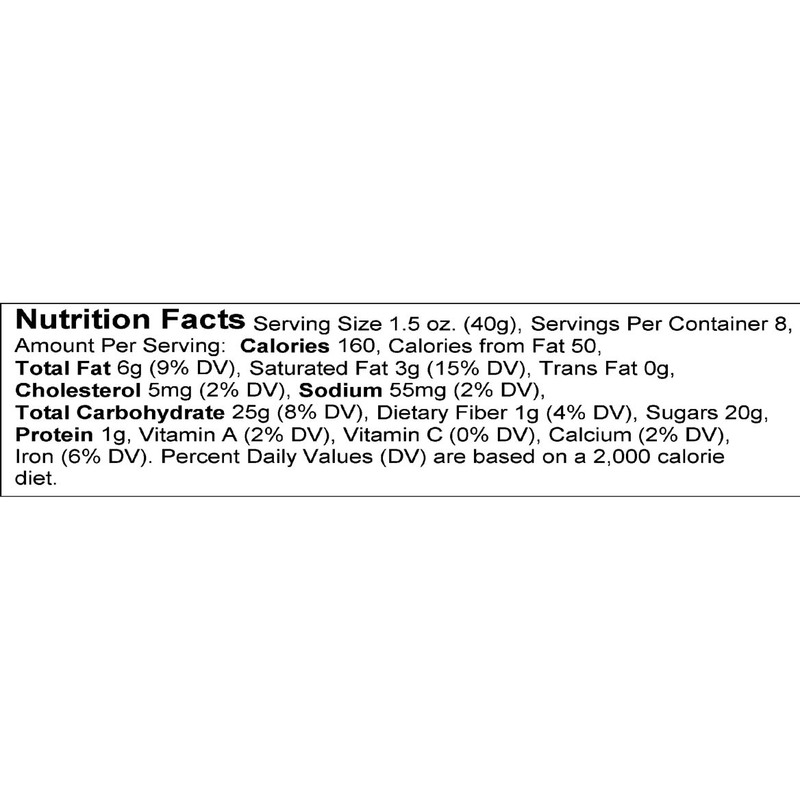 We do not offer sugar free dark chocolate walnut fudge. We do offer sugar free chocolate fudge with walnuts, item number 316550. We hope this information will be of help to you. 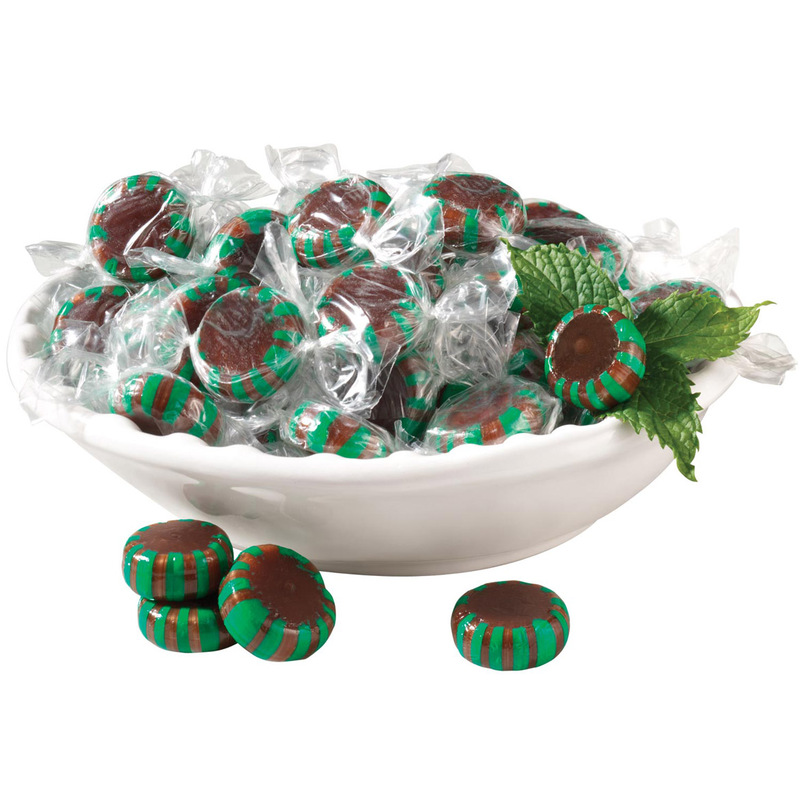 Can 2 kinds of candy be gift boxed together? Dad's Root Beer Barrels - 14 oz. 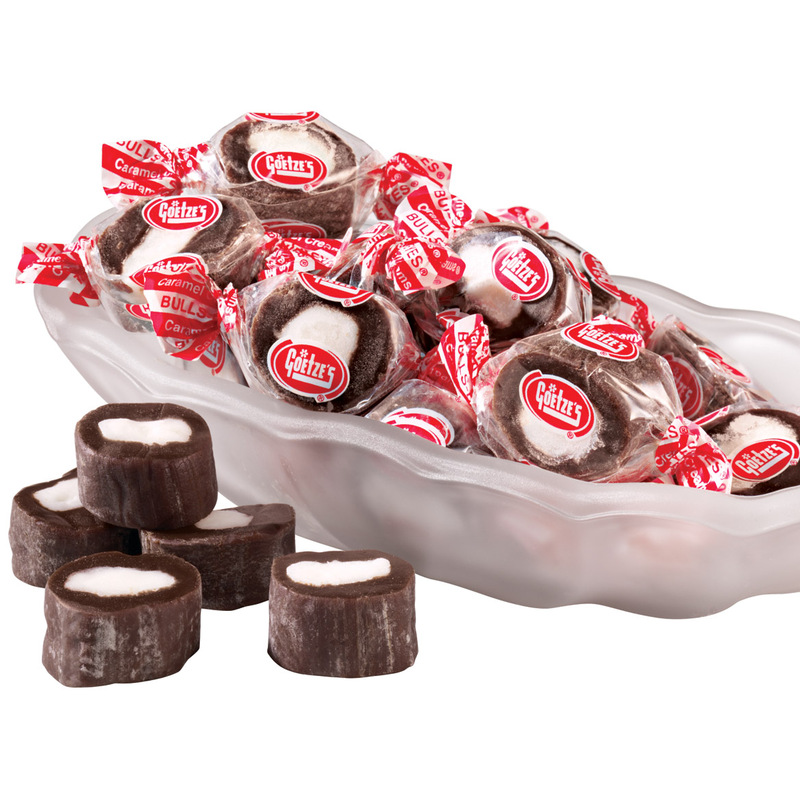 BEST ANSWER: Maybe 2 kind of pre wrapped candies can. The Chocolate Walnut Fudge has to be shipped separate. This particular can is made fresh after you order it. Not that I am aware of. Always received items separately. Yes they can and ship nicely together. 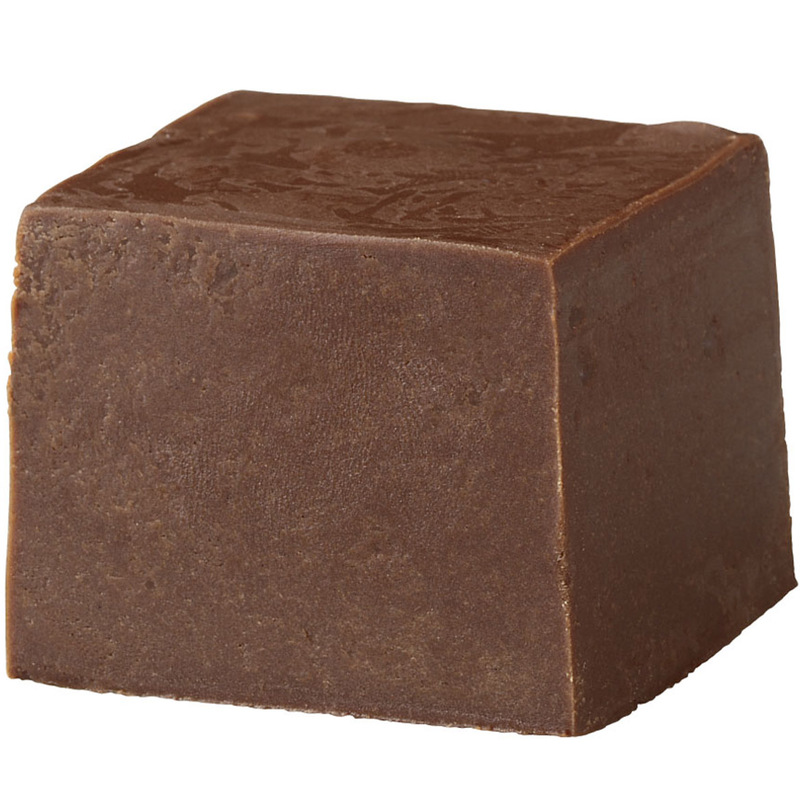 Chocolate Fudge - 12 oz.